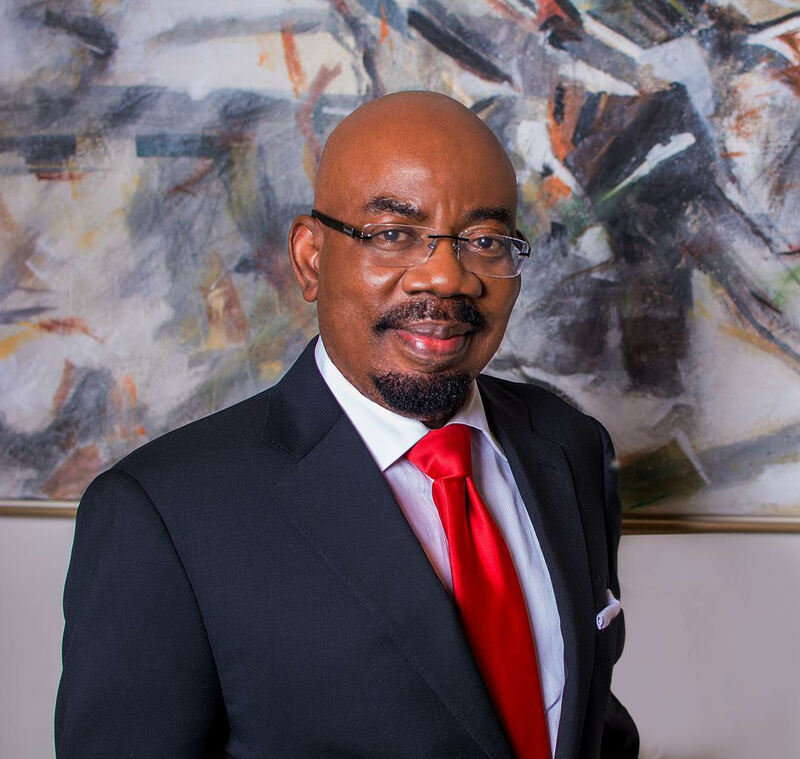 The Africa America Institute (AAI) just signed an MoU with Covenant University, making the prestigious institution the second university partner for the Jim Ovia Foundation Leaders Scholarship (JOFLS). Both Covenant University, Nigeria and Ashesi University, Ghana– AAI’s initial university partner- are set to oversee the admissions of the JOFLS applicants according to the universities’ admission criteria. 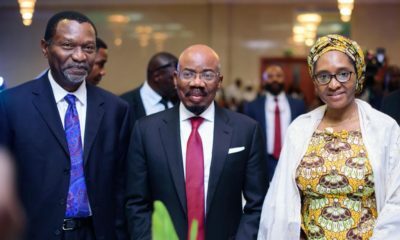 The JOFLS is a definitive partnership between the Jim Ovia Foundation and the Africa-America Institute that will have an exponential impact in creating a better, brighter future for young Africans. 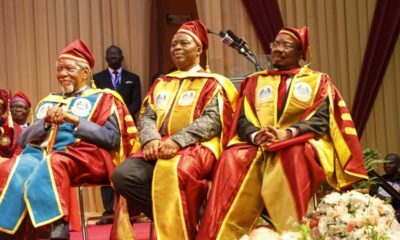 Covenant University was selected based on its strong academic performance and commitment to mentoring and supporting scholars while studying at the institution. 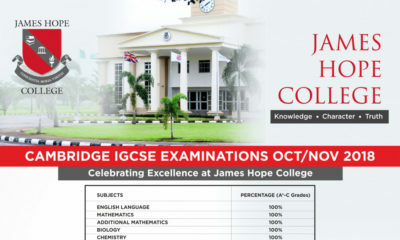 Covenant University was founded in 2001. The institution is dynamic, vision-driven and committed to pioneering excellence at the cutting edge of learning and raising a new generation of leaders. In 2016, Covenant University ranked first among Nigerian Universities (both private and public) with the most employable graduates, at 90% employability rate. The JOFLS is made possible by the generous philanthropy of the Jim Ovia Foundation and is currently offered through Ashesi University and Covenant University for high-achieving but under-resourced students. The vision of JOFLS is to support these students through the entire course of acquiring the necessary skills for their chosen dynamic and innovation-driven careers. To be considered for the Jim Ovia Foundation Leaders Scholarship, please visit http://www.aaionline.org/ for more details.